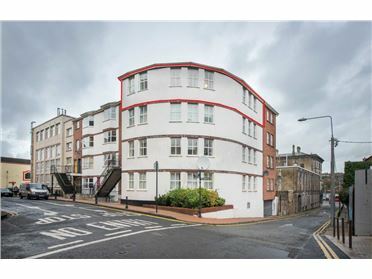 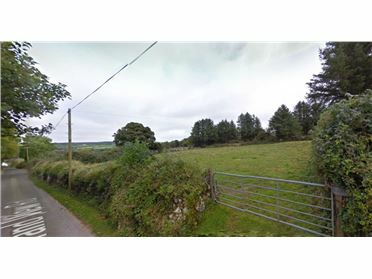 Brophy Cusack Real Estate Team are delighted to offer for sale this parcel of circa five acres of development land ( Folio 46548F ) for sale. 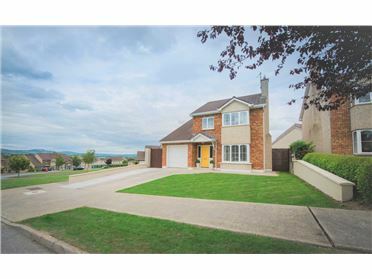 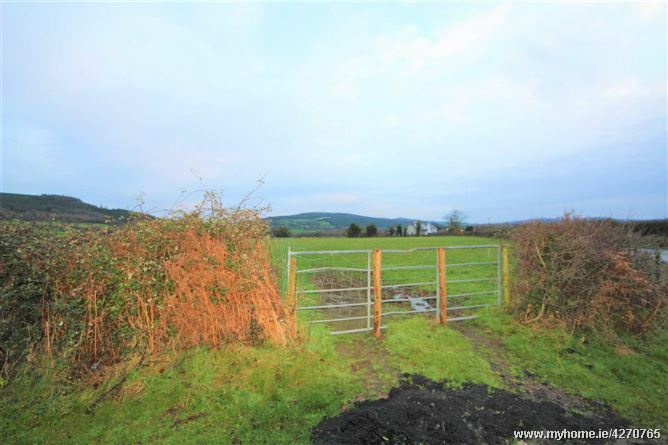 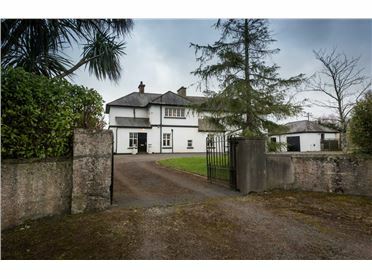 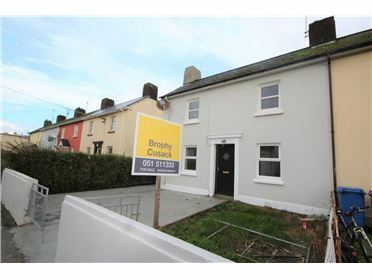 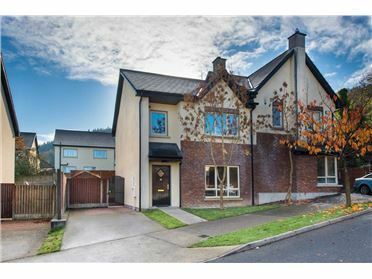 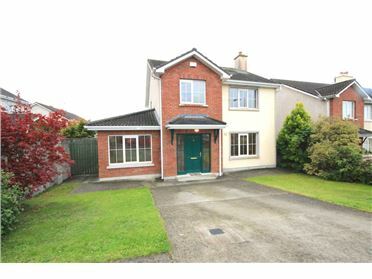 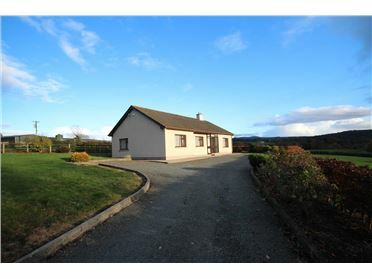 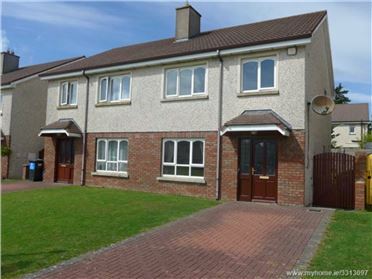 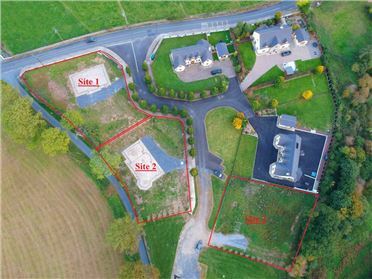 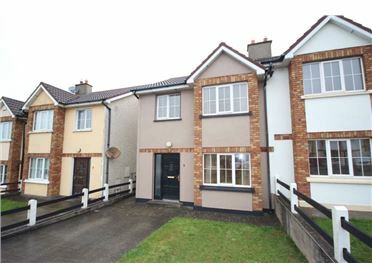 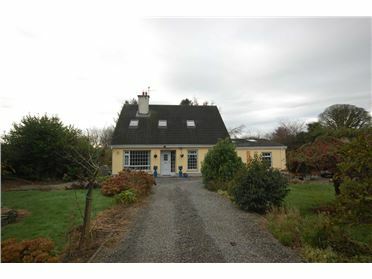 The land is located in the village of Faugheen and is zoned Low Density / Serviced Sites. 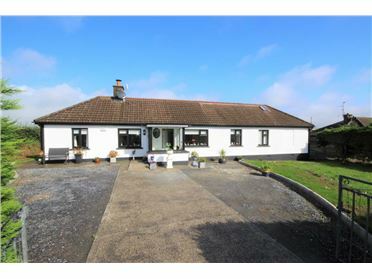 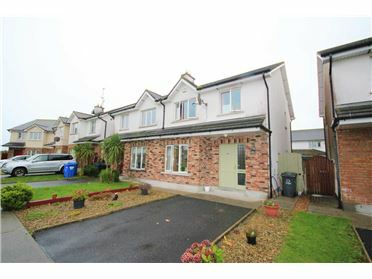 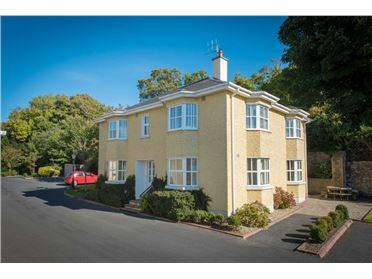 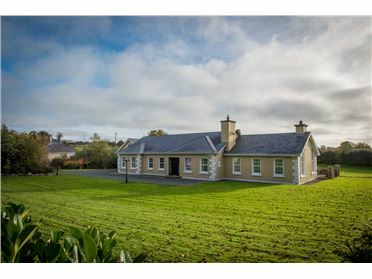 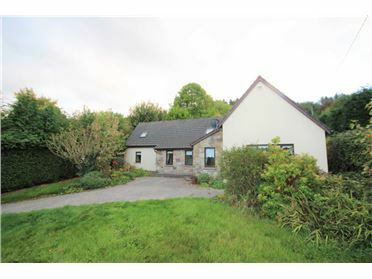 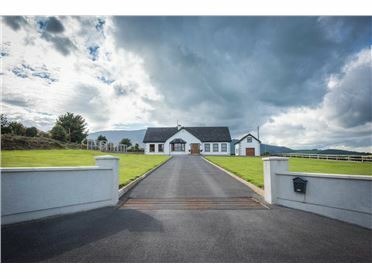 Location: Situated in the friendly village of Faugheen where there are some local amenities such as a local pub and church. 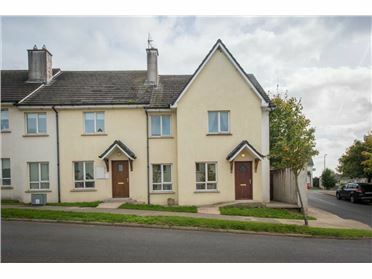 Carrick-on-Suir is c.7.5km away, Clonmel is c20km and Waterford is c.27 km.